FREE Mini Photo Book Or Photo Mug At Sam's! You are here: Home / FREEbies / FREE Mini Photo Book Or Photo Mug At Sam’s! FREE Mini Photo Book Or Photo Mug At Sam’s! 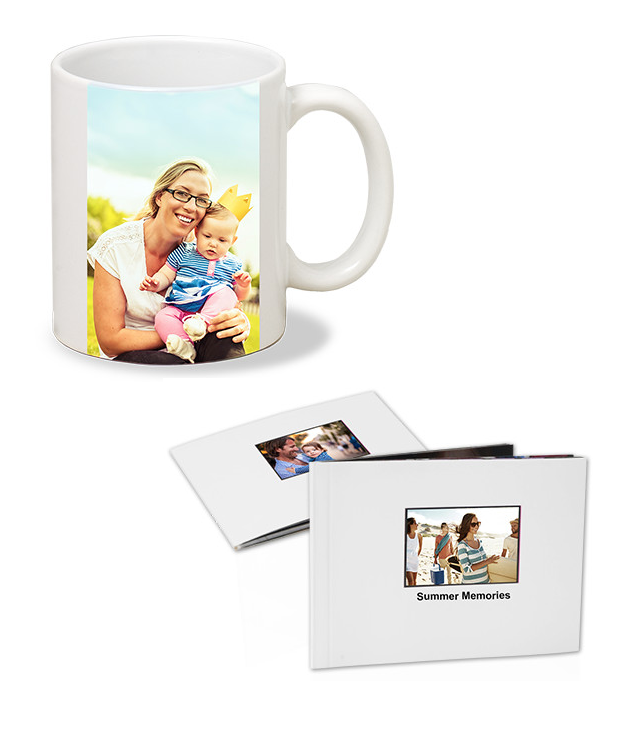 Sam’s Club Members, enter your email address at your local Freeosk Sample Booth for a FREE 11 oz Photo Mug or FREE Mini Photo Book from the Sam’s Club photo center! Scan your Sam’s Club Membership card, then set up a Sam’s Club photo account (if you haven’t already), enter your email address and they will email you a promo code to redeem here for the book or here for the mug on SamsClub.com. Opt for free in-store pickup, otherwise there will be a shipping charge. *Please be aware that this offer is only available at select clubs while supplies last. Head here to find out if this offer is available at your local Sam’s Club. There is a limit of one offer per membership. If you have any issues receiving or redeeming your promo code, you can email [email protected] for further assistance.